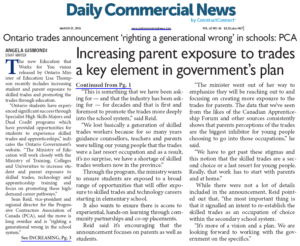 BlogHome » Blog » Ontario’s Progressive Conservative Party has listened to industry and is putting emphasis on fixing the Skilled Trades shortage in Ontario!! 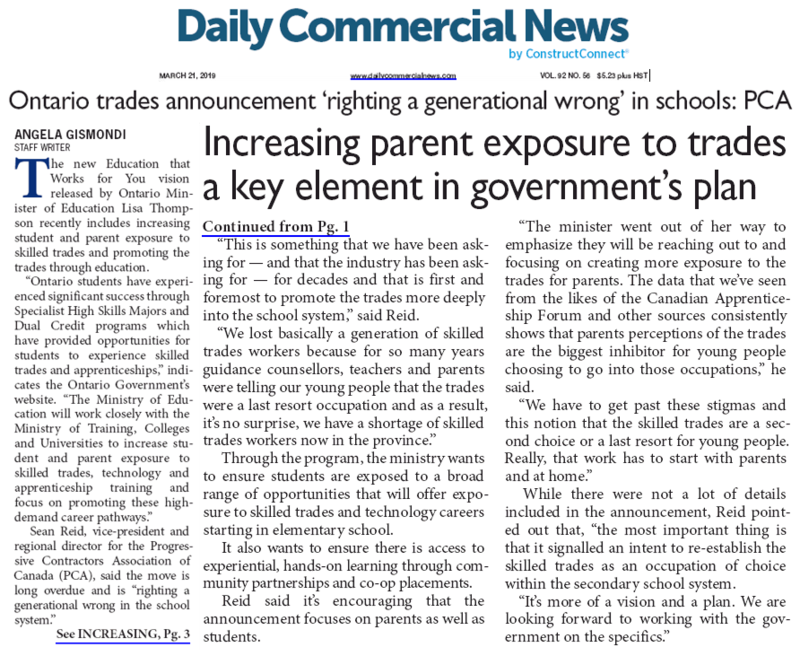 and is putting emphasis on fixing the Skilled Trades shortage in Ontario! !